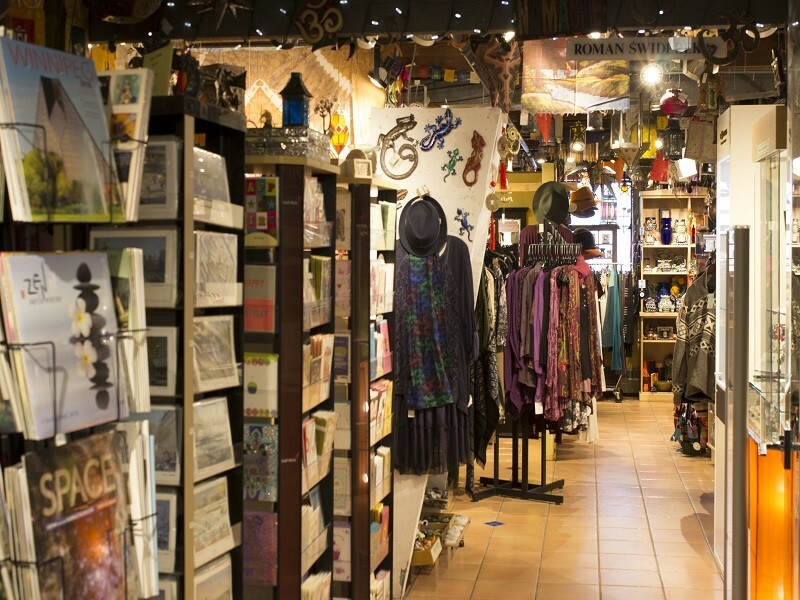 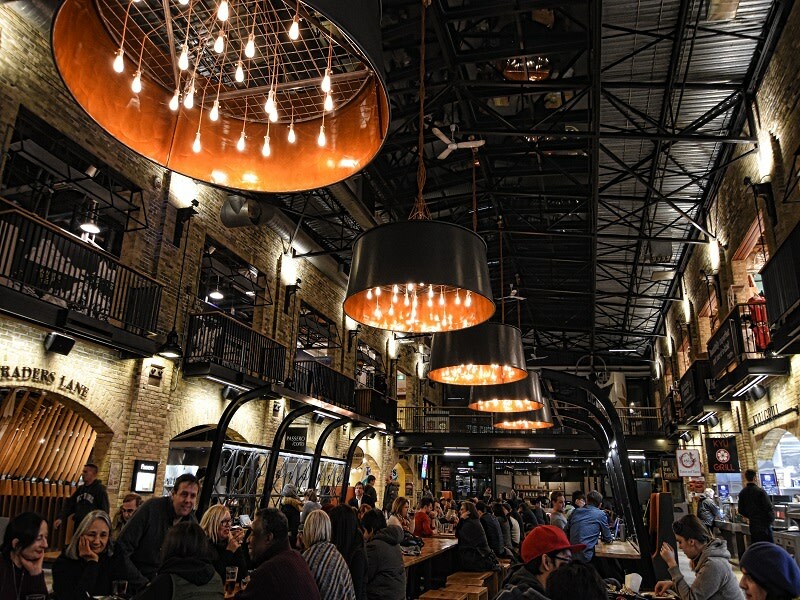 The Forks Market offers a multitude of shops in which to browse for a wide variety of specialty items and souvenirs. 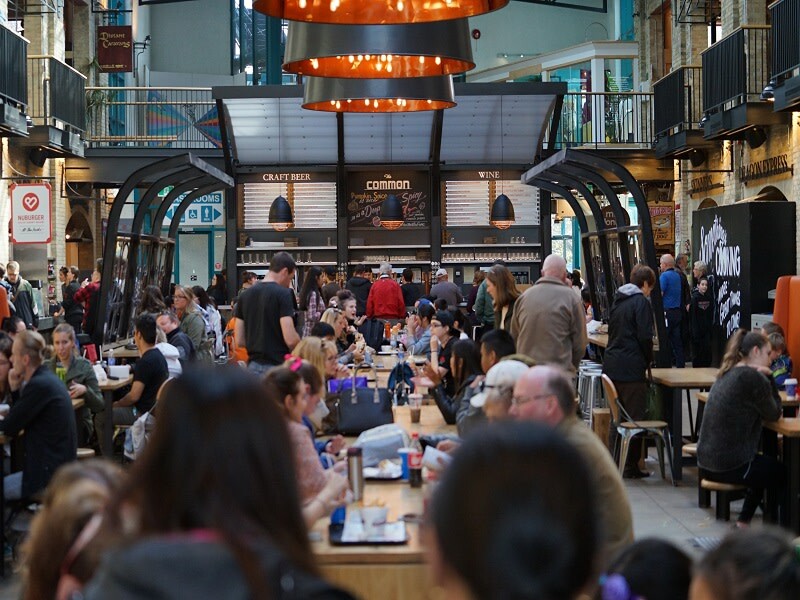 Downstairs, the market features an irresistible fresh food emporium with everything from gourmet cheeses to meats, organic baked goods and wine. 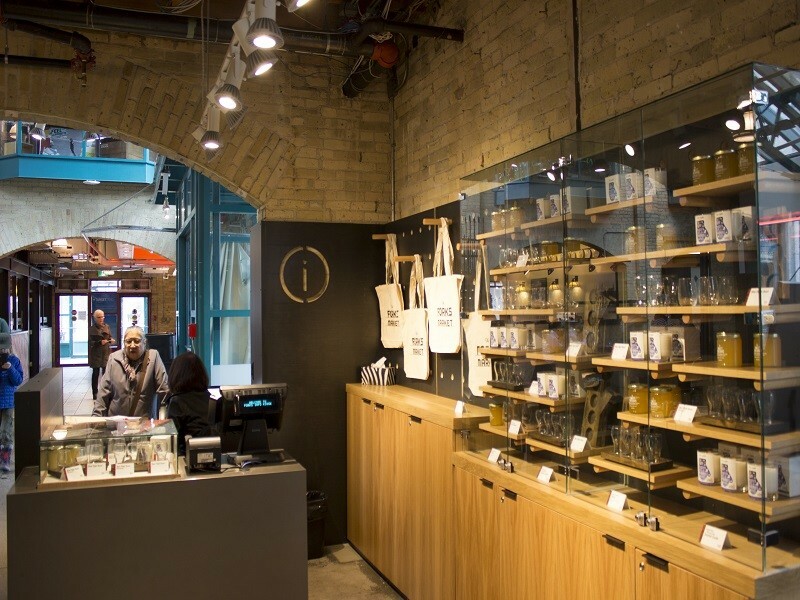 In the upstairs Hayloft, shoppers will find items ranging from cigars and aromatherapy products to crafts and artworks from 300 local and Canadian artisans.